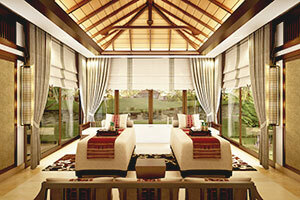 Banyan Tree Group’s first hot spring resort offers an opportunity for restorative living in a contemporary setting. 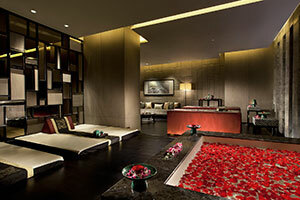 A portrait of oriental charm, the spa is a gem surrounded by serene channels and lakes. 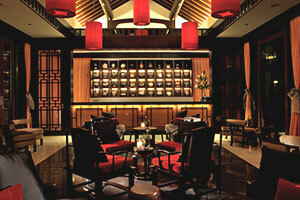 Veiled in mist and cloud, be immersed in the ethereal beauty of the spa which mirrors classic Chinese ink paintings. A sanctuary located amidst nature’s bounty of snow-capped peaks, highland meadows, and blooming azaleas. 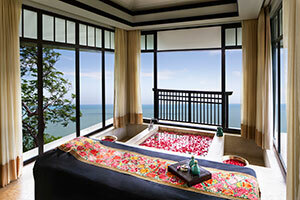 A tropical garden of romance and serenity, away from the hustle and bustle of vibrant Macau city. 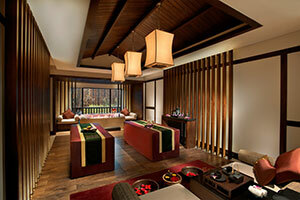 A Himalayan retreat, found within a covert world of glowing nature, where treatments are inspired by local beliefs. 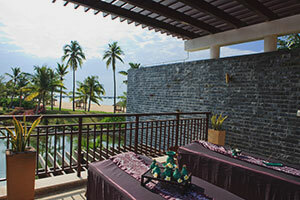 Quietly set on the tip of Hainan Island, Sanya is China’s well-preserved secret destination for beach and spa lovers. 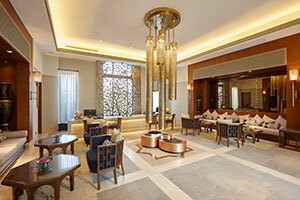 A tranquil oasis set against a shimmering cityscape stretched along Shanghai's glorious Huangpu River. 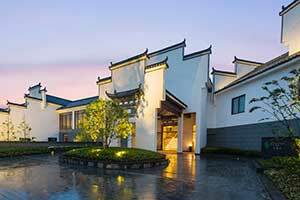 A sanctuary devoted to holistic wellness, located in the heart of the Gaoligong Mountains. 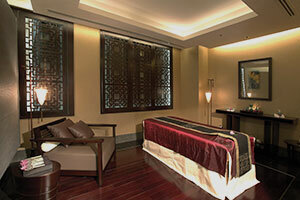 A cocoon of wellness where time comes to a standstill in a charming city of illustrious heritage. 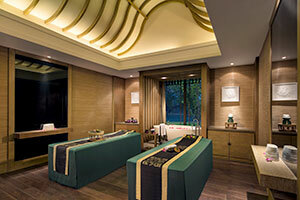 The spa is set amidst the stunning panorama of jade-green Karst Mountains and the graceful Li River. 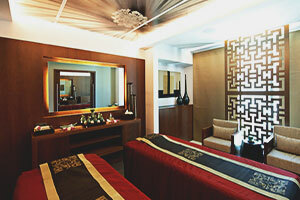 Set against a lush tropical backdrop, the spa provides soothing spa treatments amidst natural beauty. Perched on the cliff of Bali’s southernmost peninsula, the spa blends romance and serenity with pampering Asian therapies. Designed to fit into its unique surroundings, the spa showcases the local culture and architectural style iconic of Miyazaki. The urban day spa offers an extensive selection of specially tailored non-clinical, pre and post-natal spa treatments for ladies. Seek reprieve from the urban hustle. 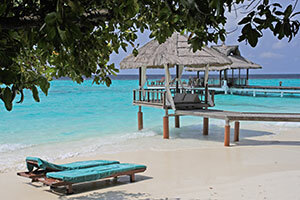 Set in the heart of the Maldives archipelago, the spa offers natural remedies, scenic beauty and unparalleled service. 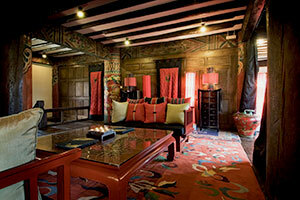 A tranquil retreat donning the finest décor inspired by Mexican and Asian art. 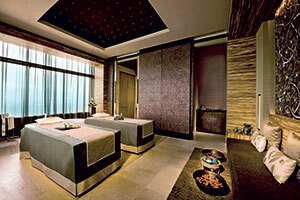 Located in the vibrant Riviera Maya, the spa presents traditional Asian healing therapies. 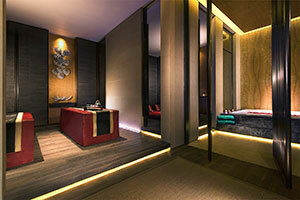 Located on the alluring northern coast of Morocco, the spa is a glorious retreat offering time-honoured spa remedies. 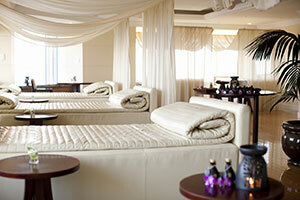 A pampering retreat situated in the heart of the Estoril with picturesque lush gardens and magnificent sea views. 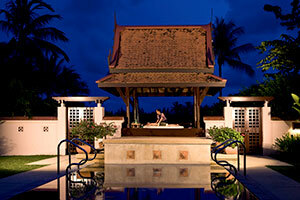 Nestled within lush greenery, the spa provides a tropical setting with vast ocean views to soothe the senses. 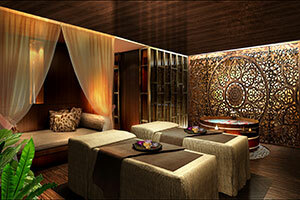 An urban oasis in the sky, the spa unveils a world of tranquility and calm in the heart of Singapore. 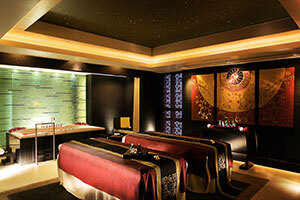 The spa at Banyan Tree Club & Spa Seoul will be closed for renovations between 21 and 30 April 2019 inclusively. 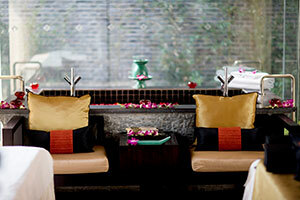 An ideal escape in the heart of Bangkok city, the spa is designed to offer Asian rejuvenation. The flagship Banyan Tree Spa remains the jewel in the crown featuring iconic outdoor spa pavilions inspired by royal Thai salas. 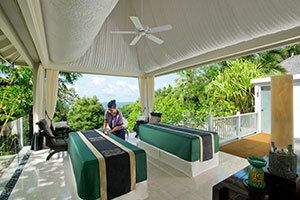 The spa presents the first and only complete hydrothermal experience on the island, The Rainforest. 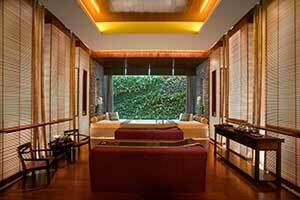 Paying homage to culturally rich Vietnam, the spa features elegant spa pavilions and rejuvenating Asian therapies.